We are a part of a community that extends outside of our home, our immediate family and our neighborhood. This is a really hard concept for kids to grasp, to feel for those that we don’t know or that we have never met and to give back. But there are ways that we can help our kids understand the importance of giving back and helping others. The beauty of giving back, is that it doesn’t have to come in a certain little package. 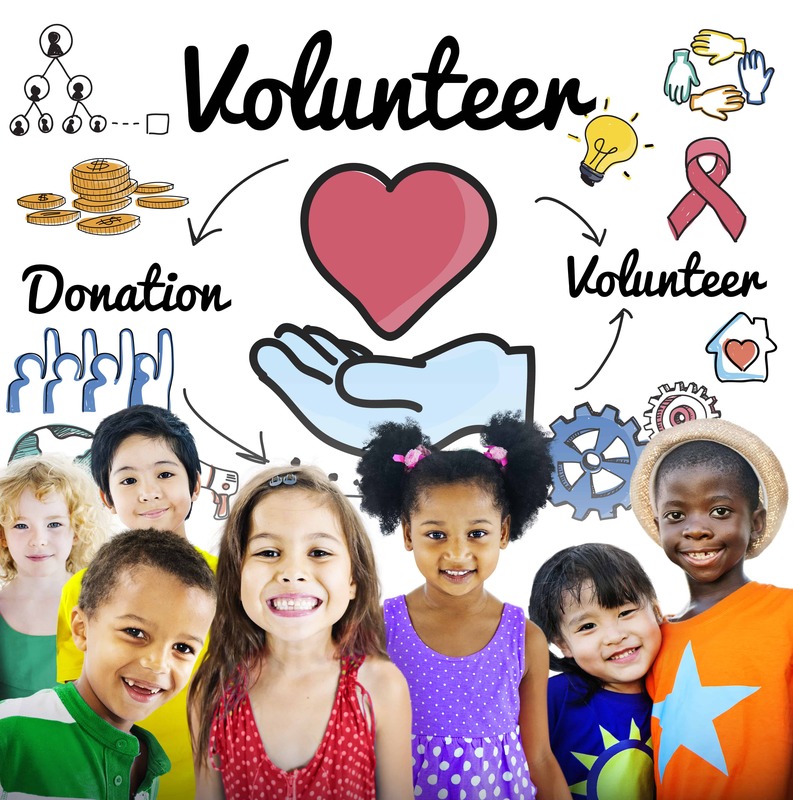 While monetary donations are incredibly helpful, giving back with your time or efforts are equally as important, and often give children the ability to have a life-changing, eye-opening experience. I always loved volunteering and giving back as a child, from dropping change into a red bucket outside of a department store to singing Christmas carols at senior homes. The experience of joy on the faces of others excited me every time, and it was a feeling that I always wanted more of. In college, I went to Tijuana a couple of times to help and serve in whatever capacity I could. 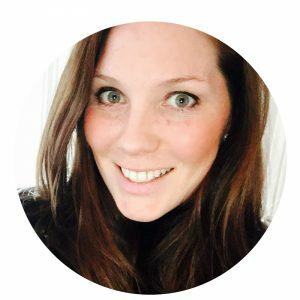 When I talk about life-changing, eye-opening experiences, that was it for me. I had one experience putting on a festival of sorts, complete with games and activities and prizes for some of the local kids there. It was there that I briefly met Alejandro. He was a child with special needs in the midst of a meltdown. I sat with him, I held his hand, and I had no idea what I was doing. An out-of-body experience of sorts where I just knew what to do, even though I was completely clueless. I calmed him while his mother cried, and he walked out the door, but the memory stayed etched in my brain. I then went on to graduate, attend a Master’s program, and teach children with Autism. That day never left me. It shaped me and it helped me be who I am today. Now this might seem like a bit of a digression from the point of this article. After all, the point of giving back is to help others. However, it is about developing the person as a whole, helping others and helping yourself, bettering everyone. 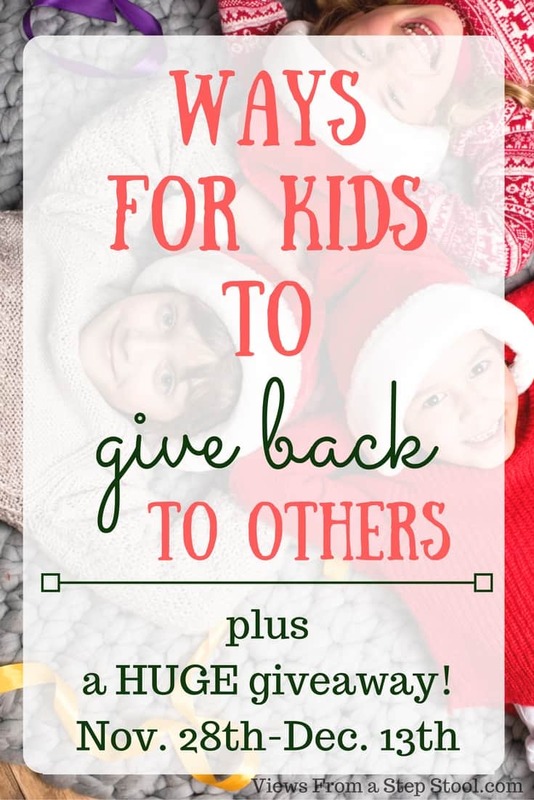 In the spirit of the holiday season, and as a kick-off to the 12 Days of Blogmas series, I encourage you to think about ways in which you can give back. 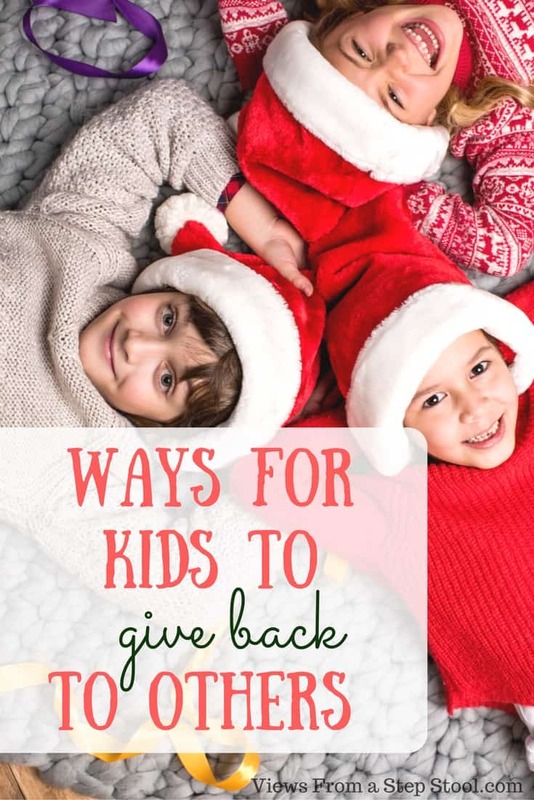 Not only ways that you can give back, but ways you can get your kids involved in giving back too. 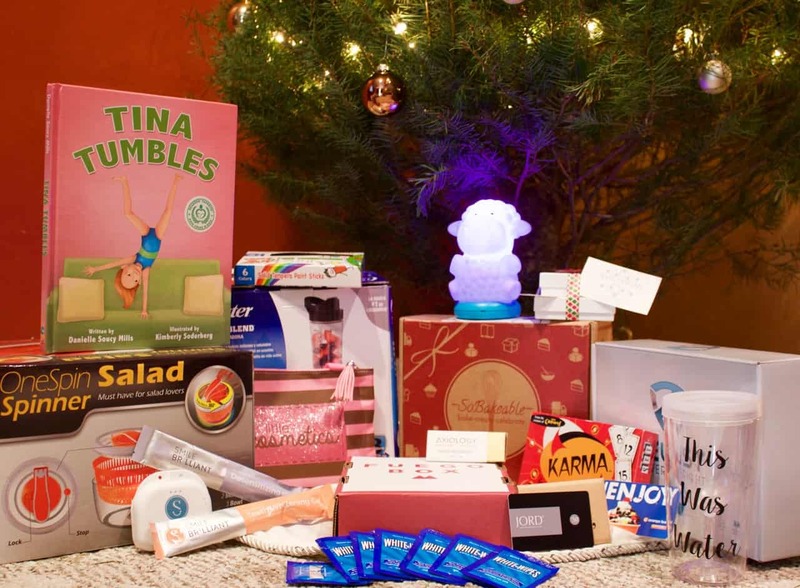 And as the kickoff to the 12 Days of Blogmas series, we have a really amazing giveaway to tell you about! This includes over $800 in amazing prizes, PLUS $150 in cash! Enter below, the giveaway runs through December 12th. 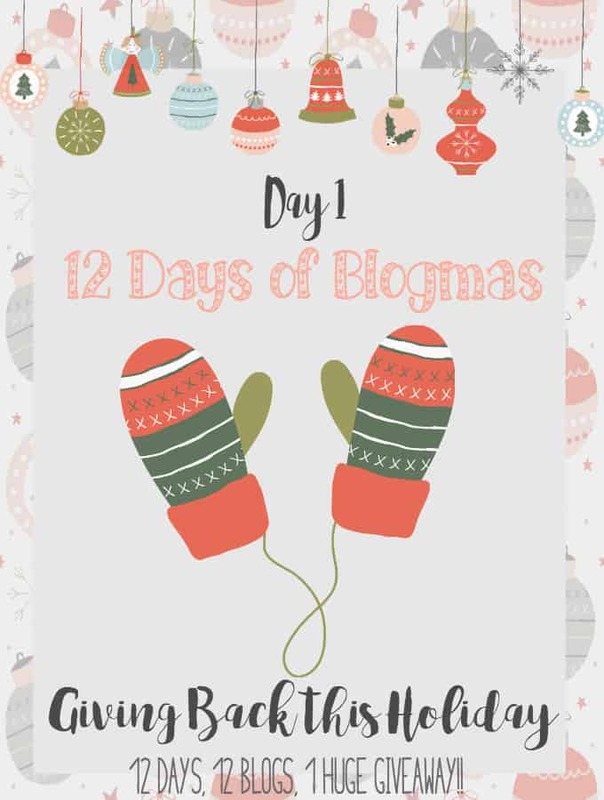 Be sure to check back for more Blogmas fun!